A project to establish a service to search in the play store by using just the bundle identifier via GET url. 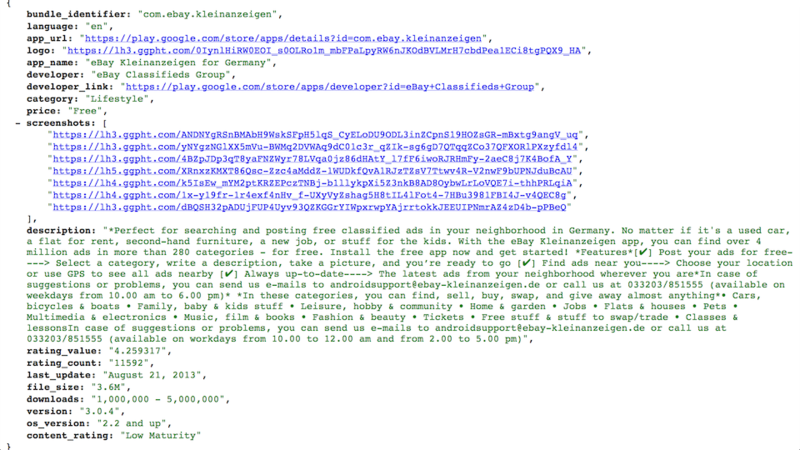 The response is easy readable JSON format, like the search API from iTunes. It's scraping the online available google play store, by using the microdata. Need to be deployed on own servers. Yet another new tab replacement extension for google chrome web browser. 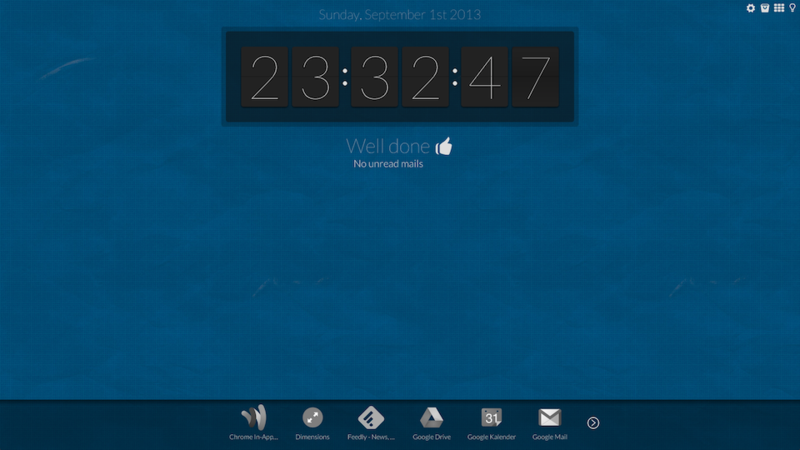 It adds an beautiful flip clock, combined with a check for unread google mail emails. Also includes different themes for the user to choose and quick access to the available chrome apps. I worked together with one awesome designer(Mac Cypher) on this project. 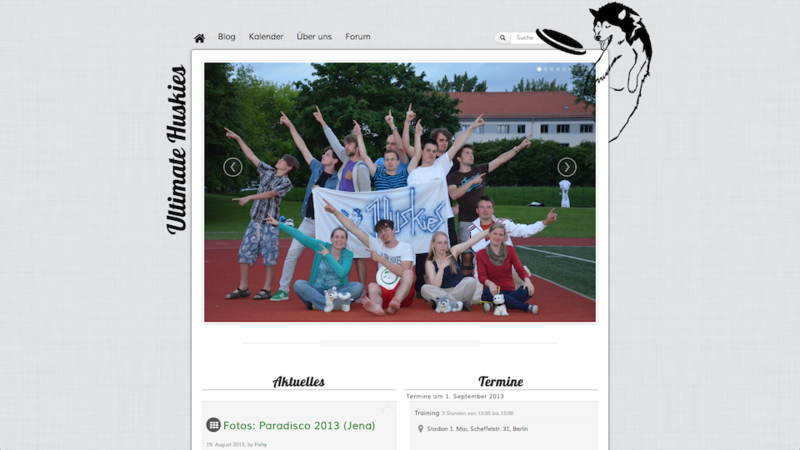 He contributed the wonderful themes, logos and images for the chrome webstore. You guessed it already, yes it is this site. 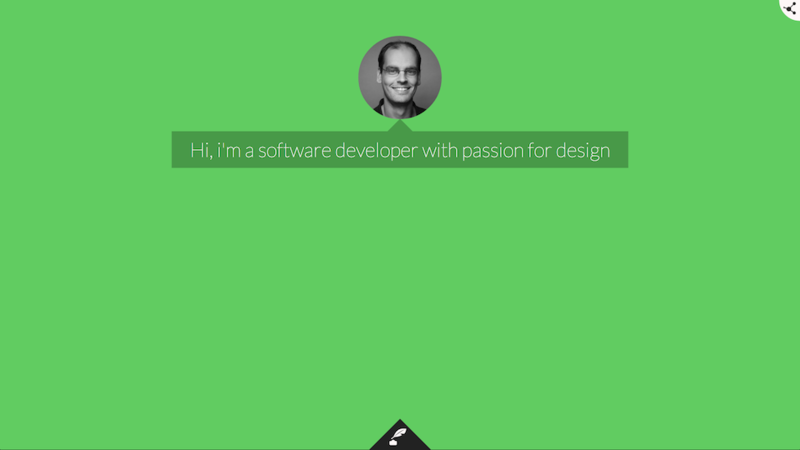 It's a one page html site to represent me and my work.